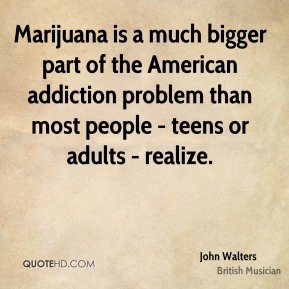 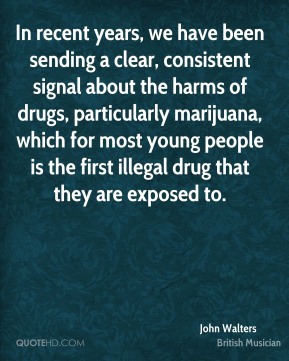 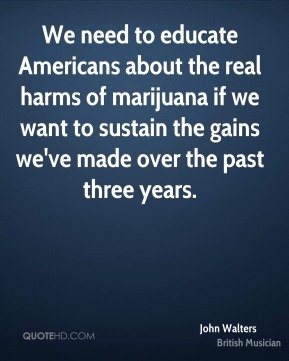 Marijuana is a much bigger part of the American addiction problem than most people - teens or adults - realize. 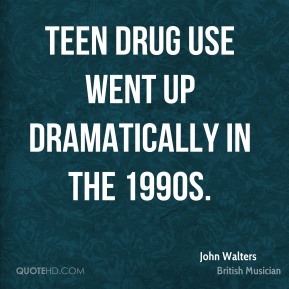 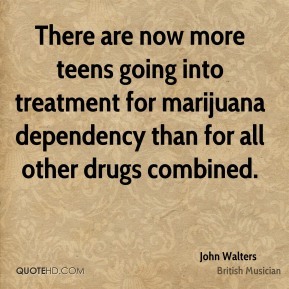 There are now more teens going into treatment for marijuana dependency than for all other drugs combined. 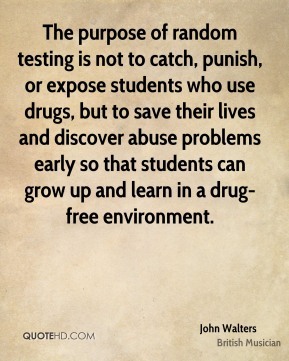 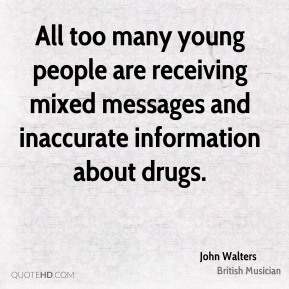 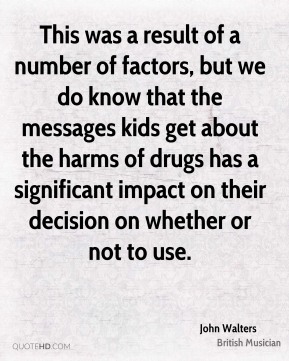 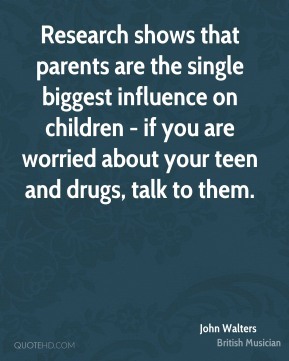 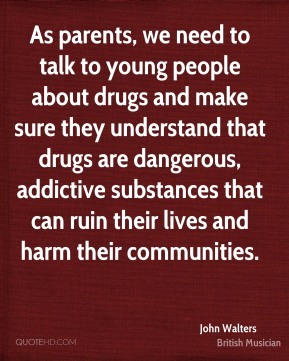 As parents, we need to talk to young people about drugs and make sure they understand that drugs are dangerous, addictive substances that can ruin their lives and harm their communities. 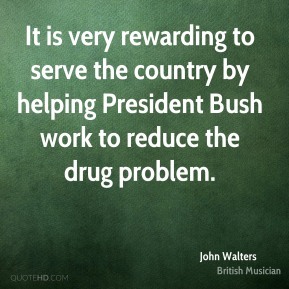 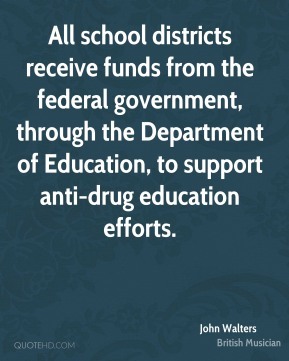 It is very rewarding to serve the country by helping President Bush work to reduce the drug problem.